The camps of Ghana Football presidential aspirants Kurt Okraku and Winfred Osei Kwaku have denied forming an alliance. 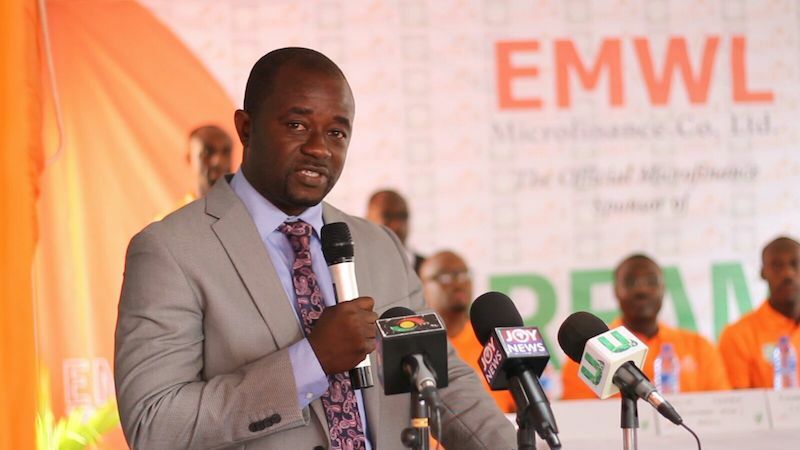 According to reports in the local media, former Ghana FA president Kwesi Nyantakyi chaired a meeting where he announced the merger. But that has been flatly denied by the two former Ghana FA Executive Committee members.